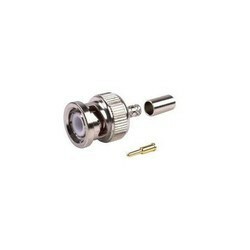 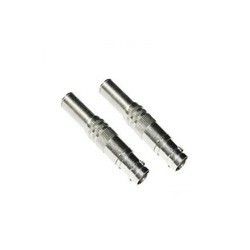 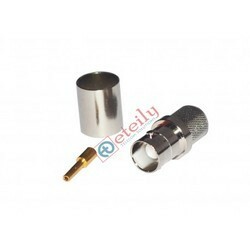 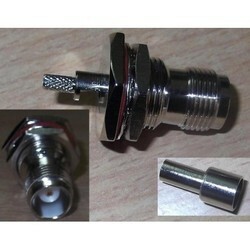 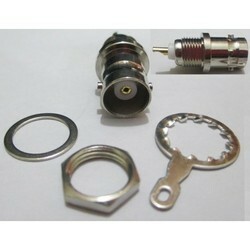 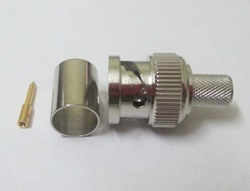 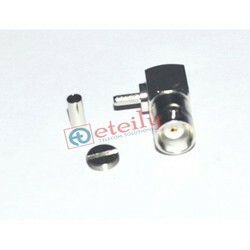 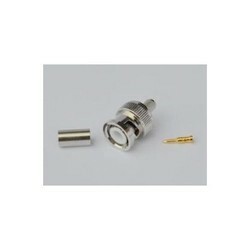 The BNC Connector (Bayonet Neill- Concelman) is a miniature quick connect RF Connector used for coaxial cable. 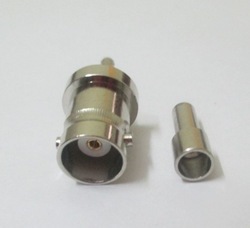 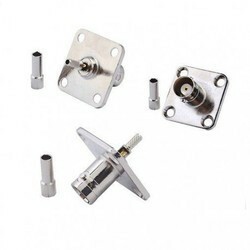 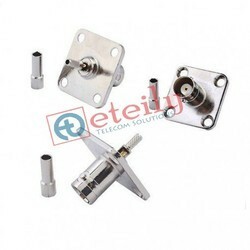 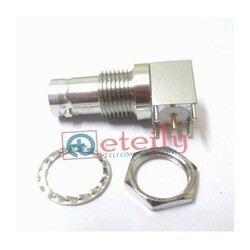 A BNC connector is a type of connector used with Coxial Ethernet cable. 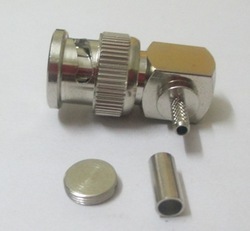 The connector is bayonet-style, meaning that it is put in then turned and locked in position. 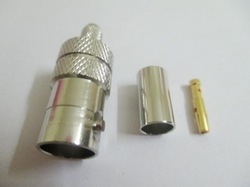 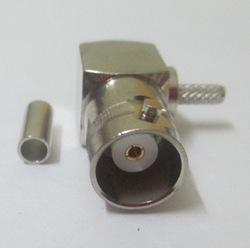 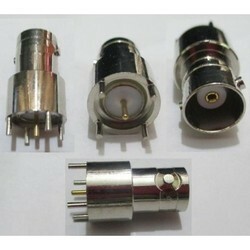 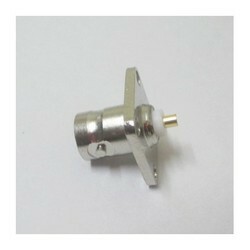 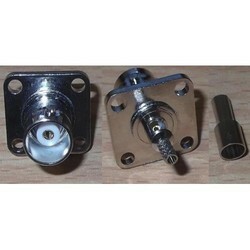 This connector is commonly used on a Tokan Ring network. 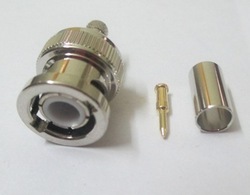 A commonly used plug and socket for audio, video and networking applications that provides a tight connection.